Here’s some gift inspiration for Father’s Day to casually leave on display when your wife or children are about. Even if you don’t deserve all of them, you deserve at least one. 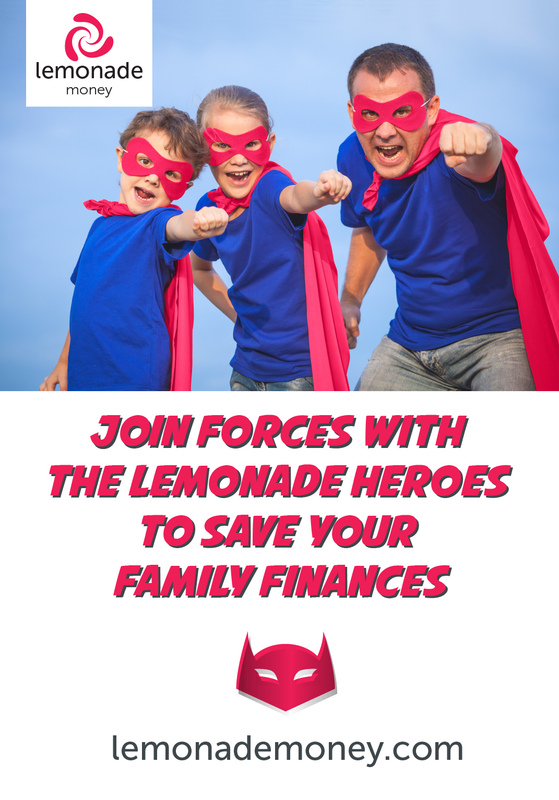 Need a legit excuse not to do any work while in the office? 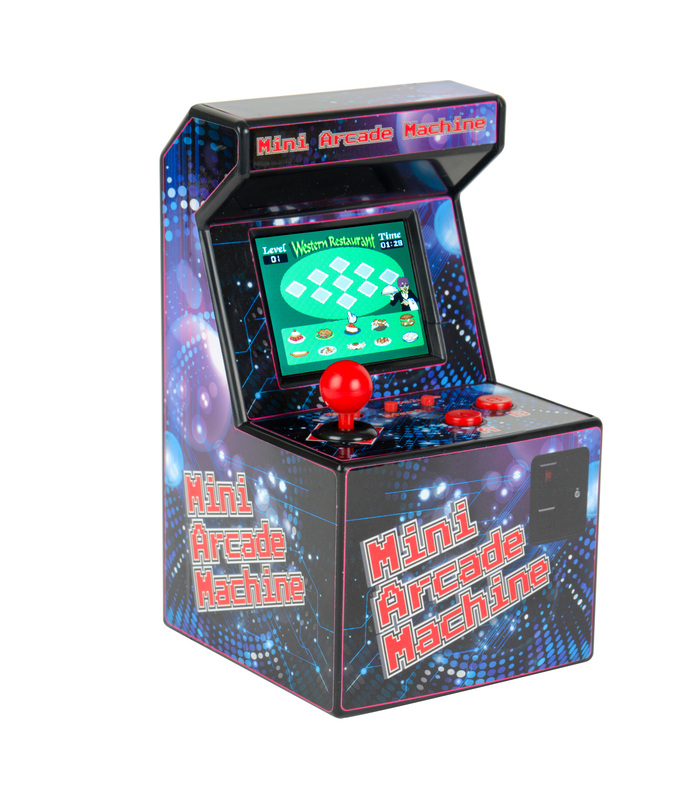 This teeny arcade console has 240 different games, including golden oldies like Pacman, Pinball Wizard and Tetris. All on a 2.5 inch colour screen with speakers and a fully functioning joystick and two buttons. Procrastinate away. 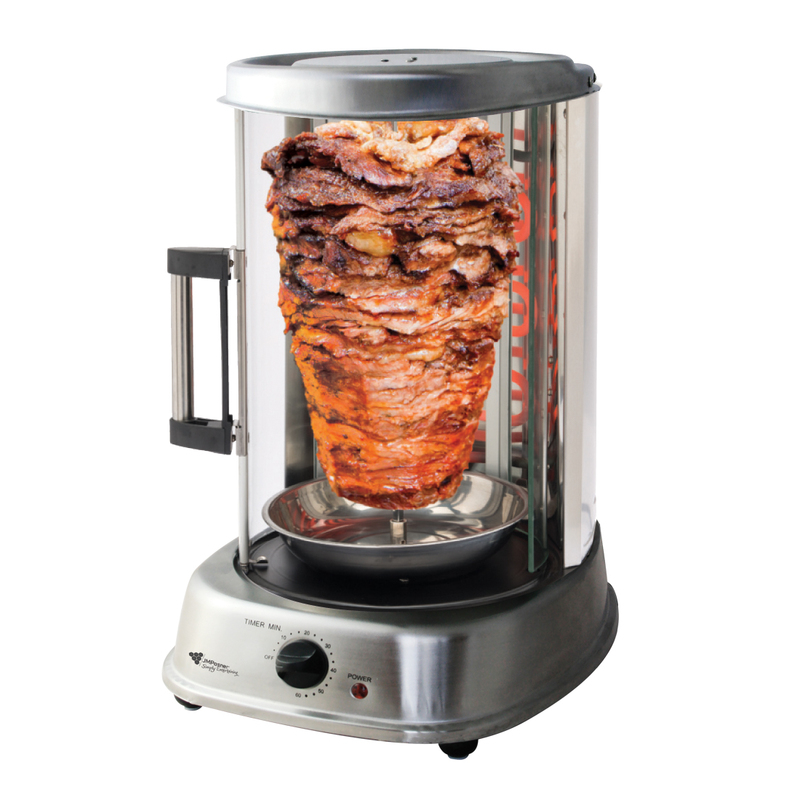 This Father’s Day, be your own kebab shop with this stainless steel grill. Stick some meat on the skewers provided, toss it in the upright rotisserie grill and let it do the rest. Within minutes you’ll have perfectly grilled meat (or veg) to chop up and stick in pitta bread. N.B. Any beer drank beforehand not included. Hey, Mr Mansell. 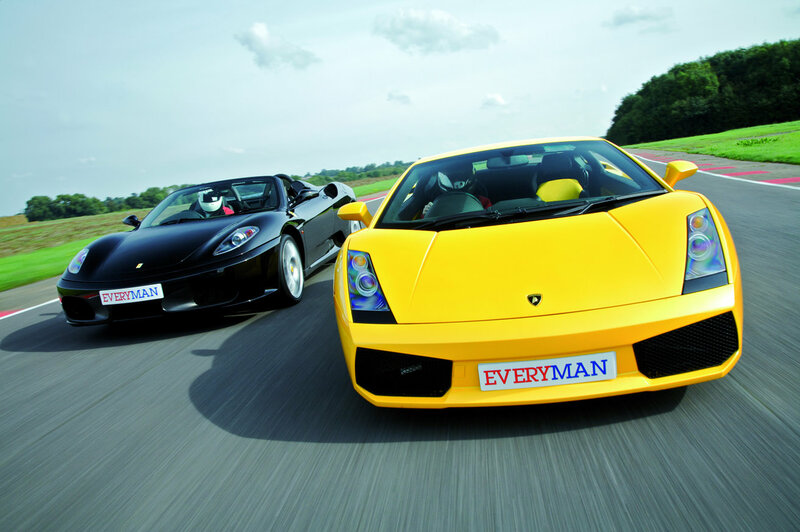 Vroom Vroom your way around a track in both a Lamborghini and Ferrari this Father’s Day. You’ll be fully briefed by friendly and well-trained staff before being let loose on the circuit. Burn rubber for approximately six miles in each car. Afterwards you’ll be given a certificate to prove to your friends down the pub that, for a brief moment in time, you were cool. This suave-looking, slimline flask uses 100% British leather and is well suited for camping with friends, hiking and biking or any outdoor activity. 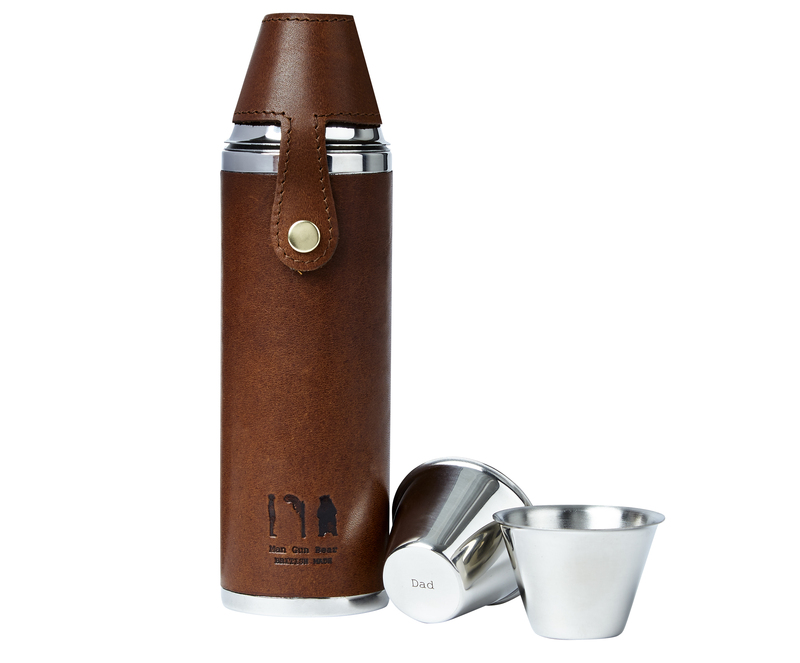 It comes with four stainless steel cups that snugly slot inside one another, and is held in place with a leather strap and popper. The cups can even be inscribed. The flask comes with a black cotton bag ready to give as as a Father’s Day gift . Technology is fab. 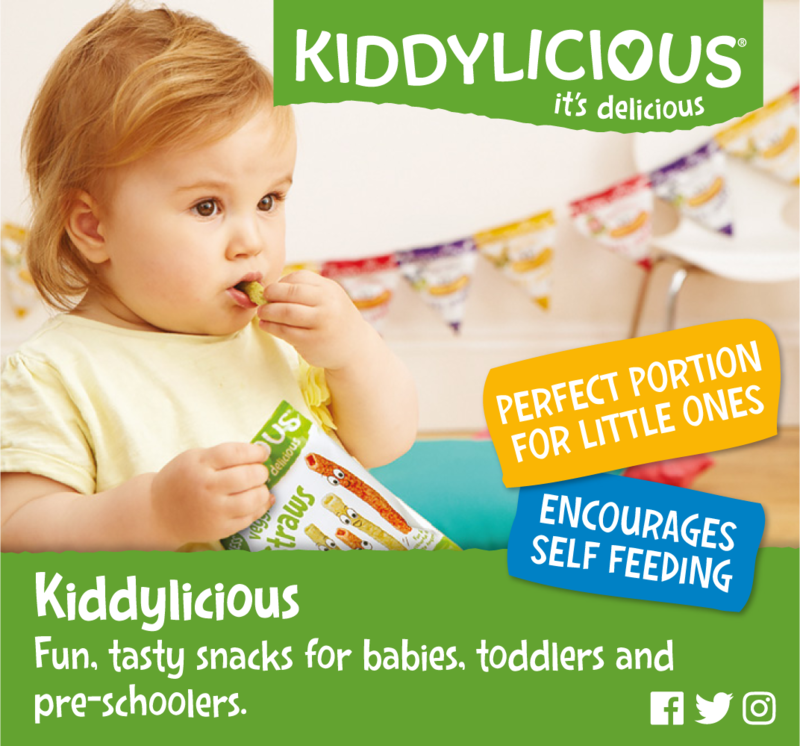 But it can be messy — especially when you’re travelling. This genuine leather roll is exactly what you need to tidy things up for your next trip. 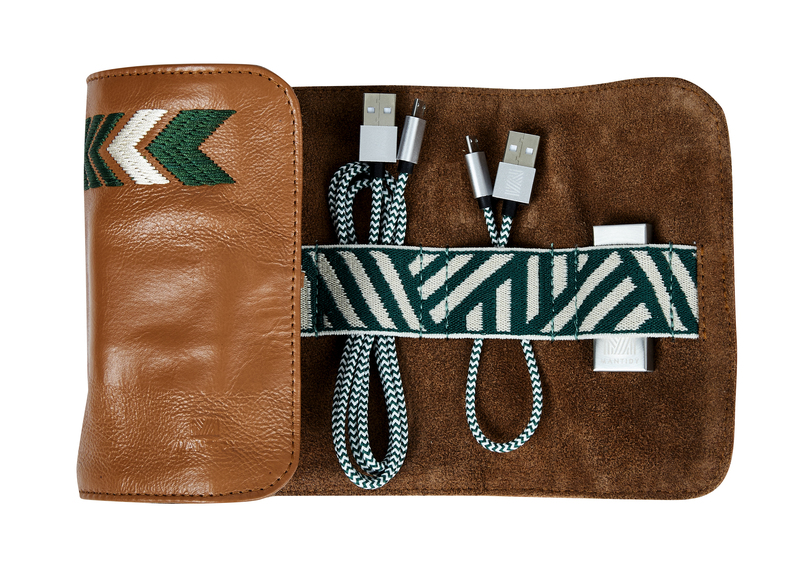 It keeps your charging cables, USB sticks and earphones together in one neat and stylish roll. 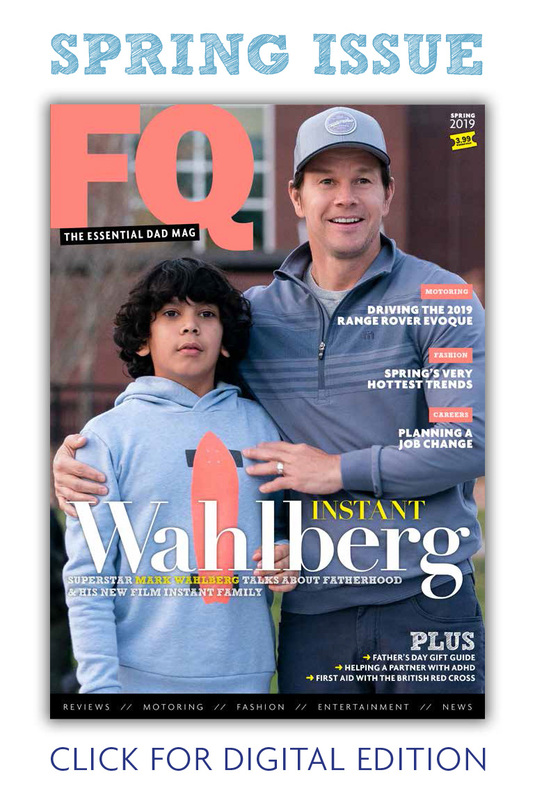 It could be the handiest invention you never knew you needed this Father’s Day.